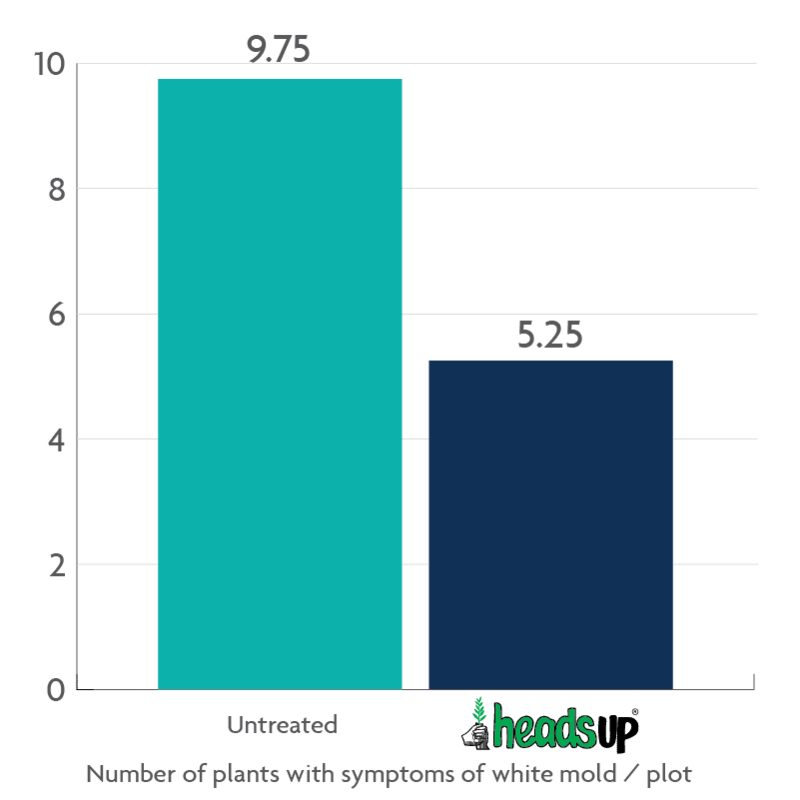 Heads Up Plant Protectant - Start Strong Against Soybean White Mold! 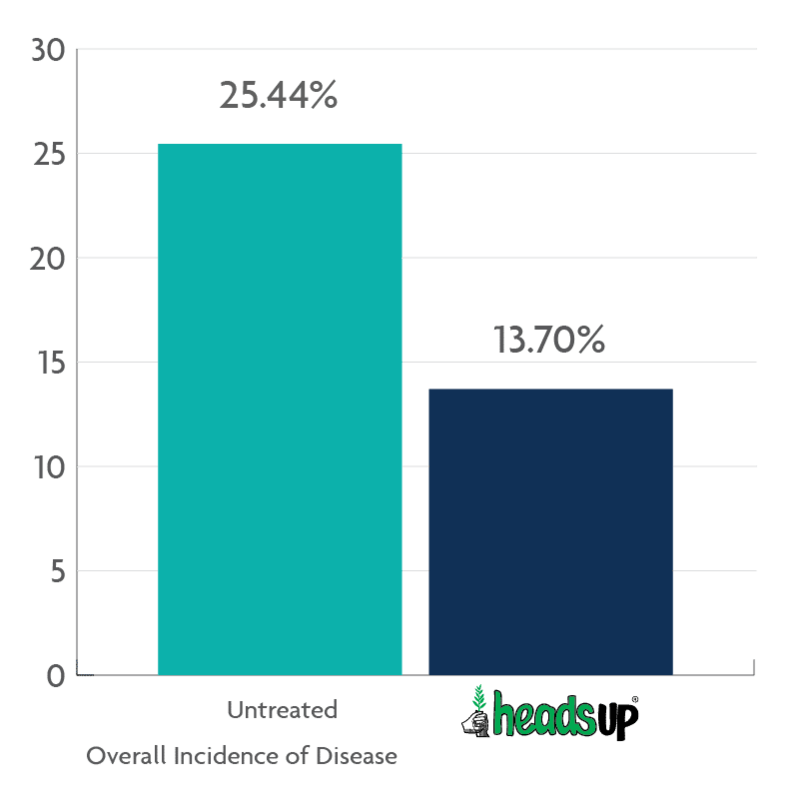 Heads Up® – The first EPA registered seed treatment for both White Mold and Sudden Death Syndrome. 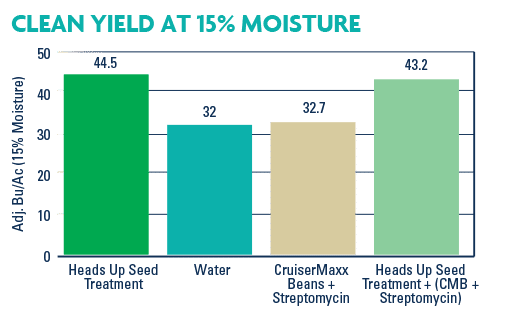 ASK your seed dealer for Heads Up Seed Treatment today! 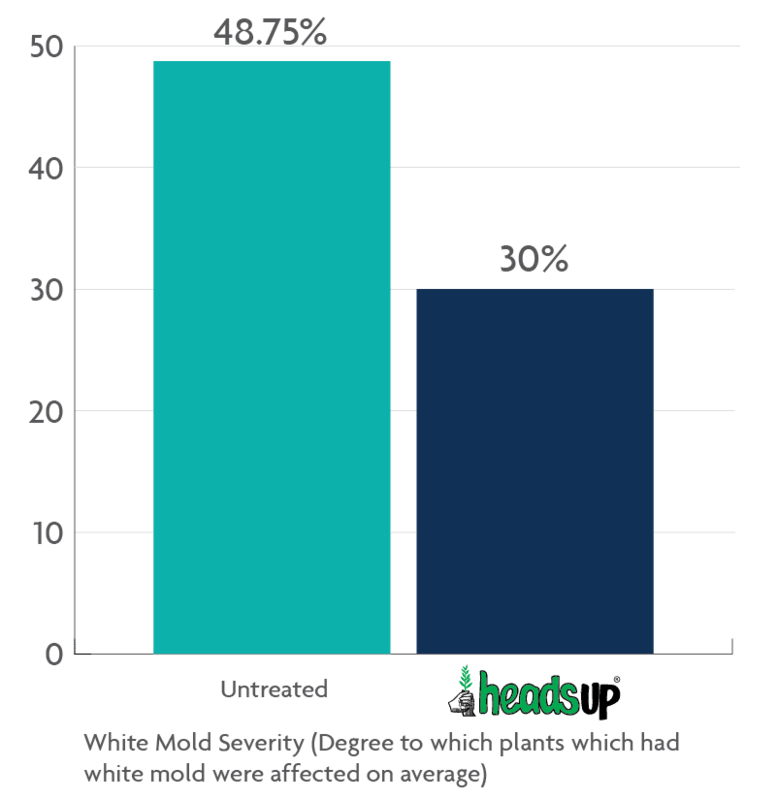 Do you have a complete white mold management plan? 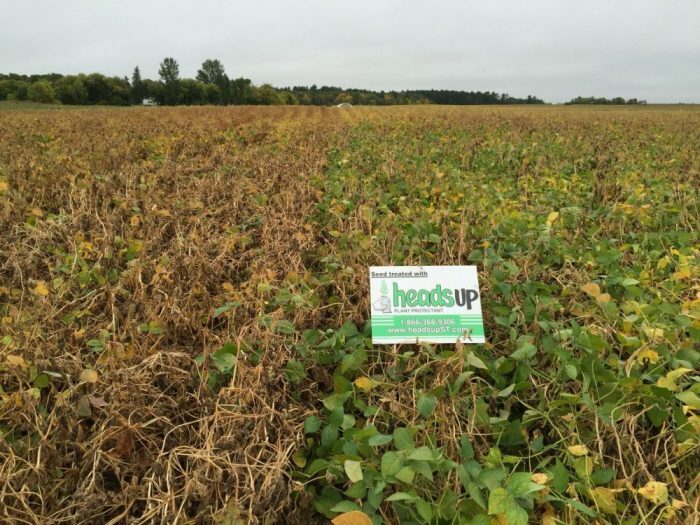 Heads Up® is an EPA registered biological seed treatment for the prevention of white mold in soybeans and pulse crops. 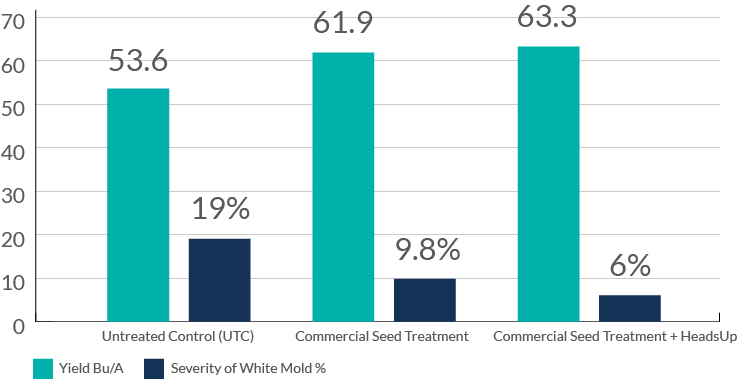 An economical, proactive approach to controlling white mold, Heads Up Seed Treatment is a valuable step in a fully integrated white mold management plan. 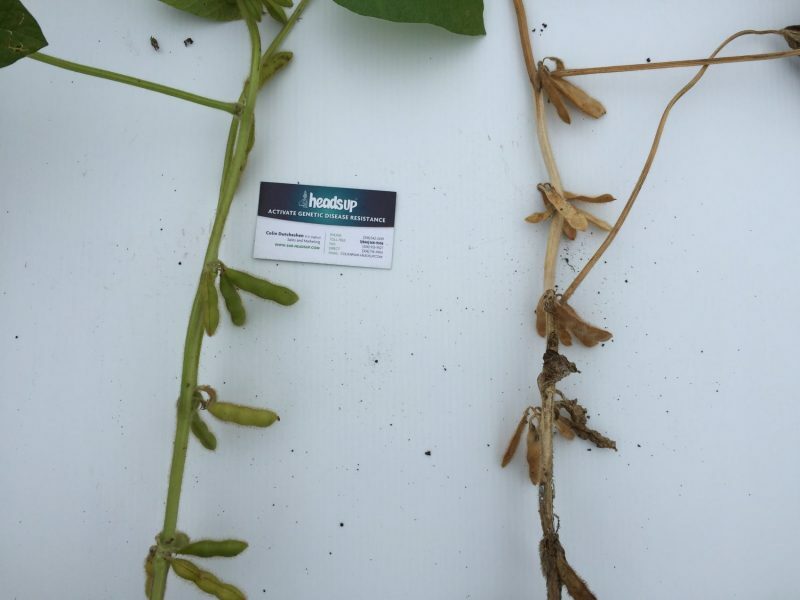 Heads Up® Seed Treatment Added +12.47 bu/ac over untreated check. 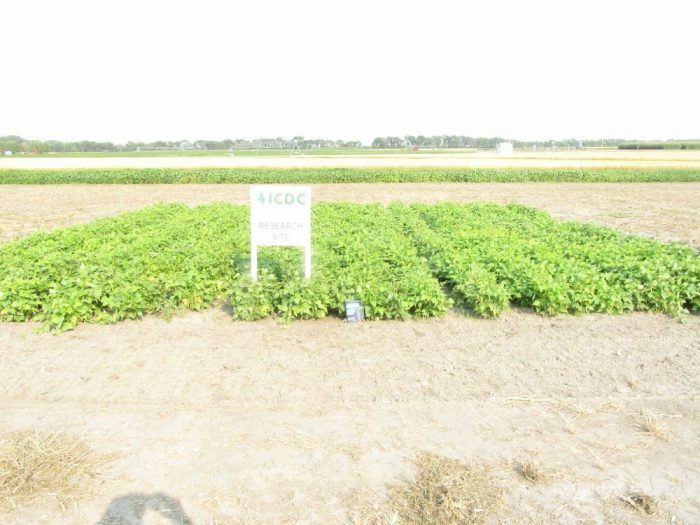 CruiserMaxx Beans (CMB) are trademark of Syngenta Group Company. 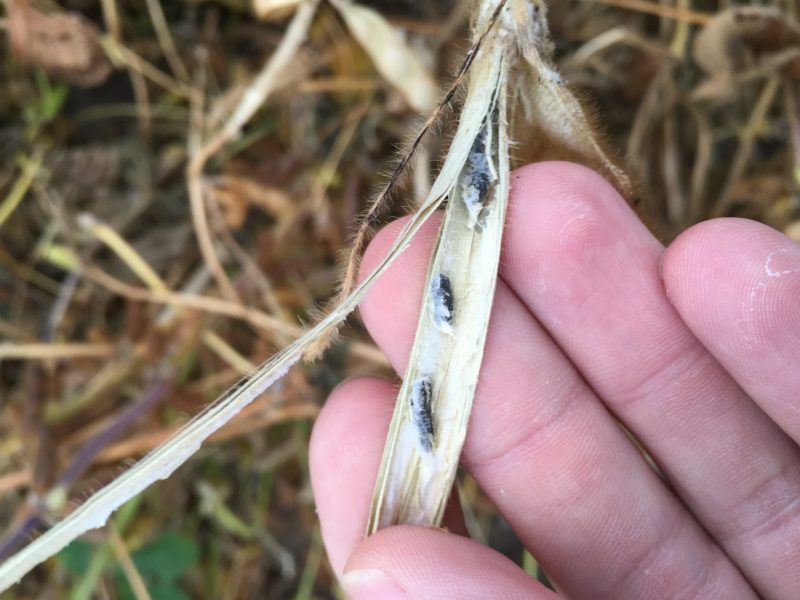 To view more research on how white mold in dry beans click here. 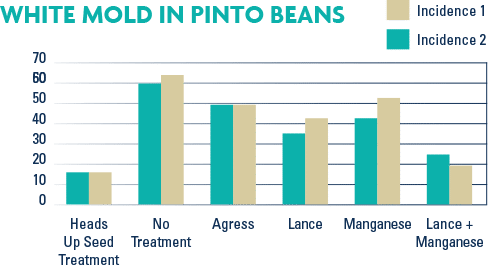 Lance is a BASF product. 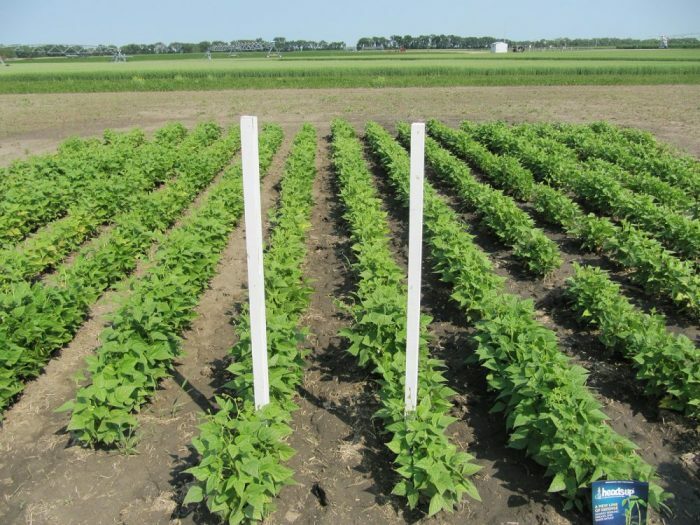 Agress is a trademark of Innovotech Inc.
To view more research on how white mold can be controlled with Heads Up® in dry edible beans click here. 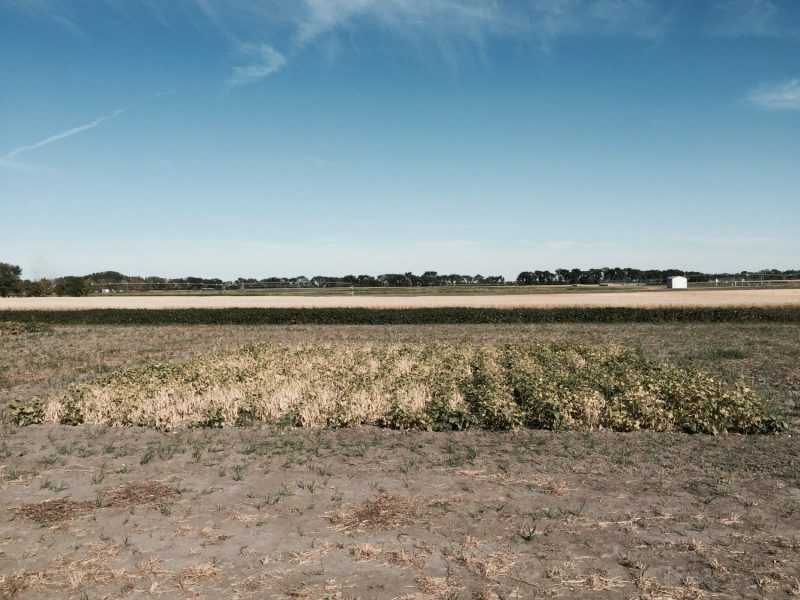 Have a question about Heads Up® or Sclerotinia White Mold? Contact Us!